Use the map or drop down menu to select the state(s) and market(s) that you would prefer your business to be located in. 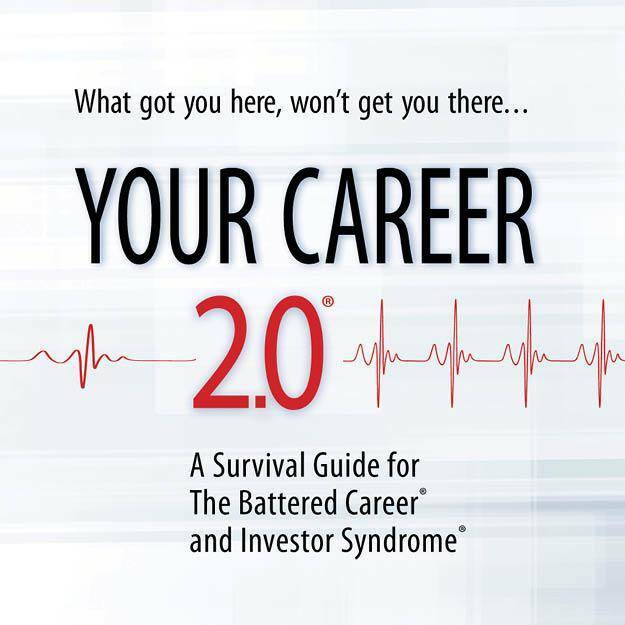 YOURS FREE: Your Career 2.0® Survival Guide for the Battered Career Syndrome presents a glimpse of hope and more fulfilling options in a world where corporate America has broken the social contract with its employees. This online E-book is the starting point of your journey towards self-sufficiency and financial freedom. Your free E-book will be emailed to you after you complete all 5 steps. will be emailed to you after you complete all 5 steps. 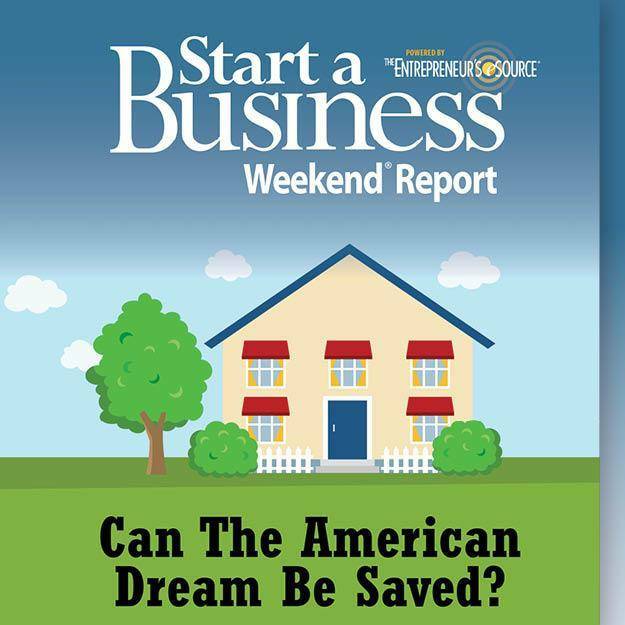 YOURS FREE: Start a Business Weekend® Report. 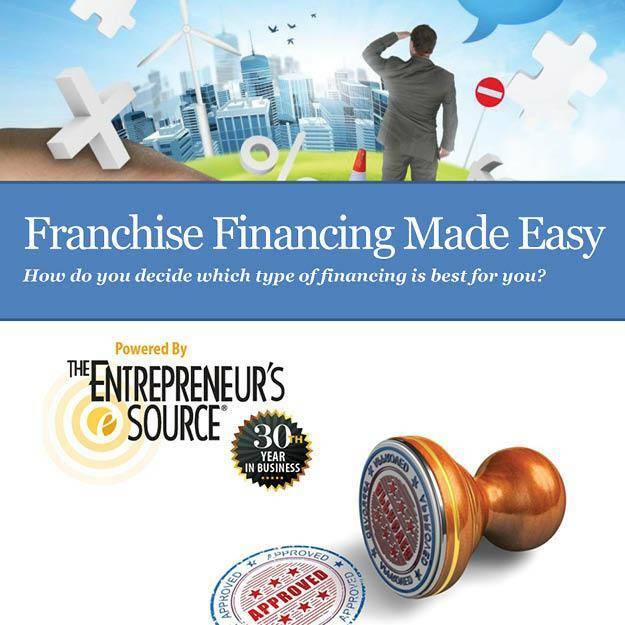 Whether you’re interested in buying a franchise or just want to learn more about the pros and cons of business ownership, this is the best interactive E-magazine online. Your free E-Magazine will be sent to you after you complete all 5 steps. 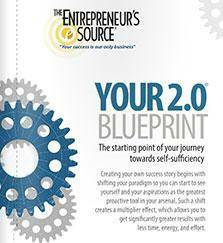 YOURS FREE: Blue Book and Complimentary Coaching Session. Hit the ground running. Having a personalized YOU 2.0® plan that’s in alignment with your income, lifestyle, wealth and equity goals. Gain the clarity you need to make the right choices for yourself and your family.